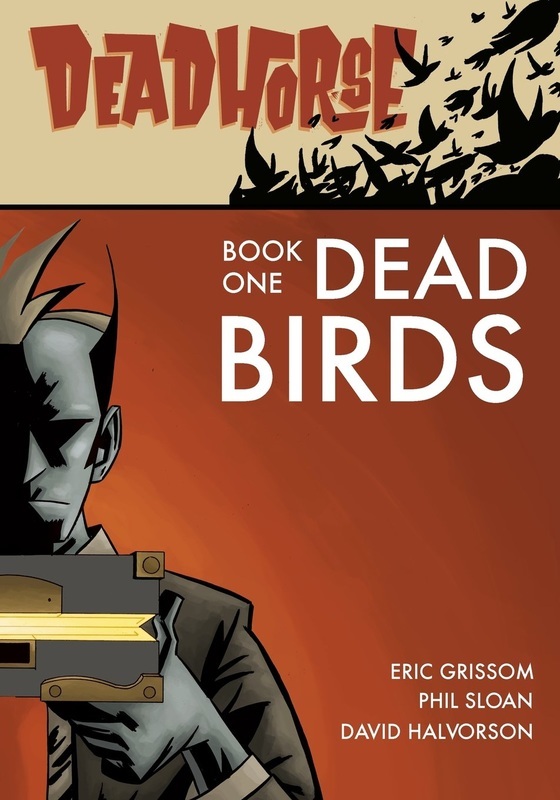 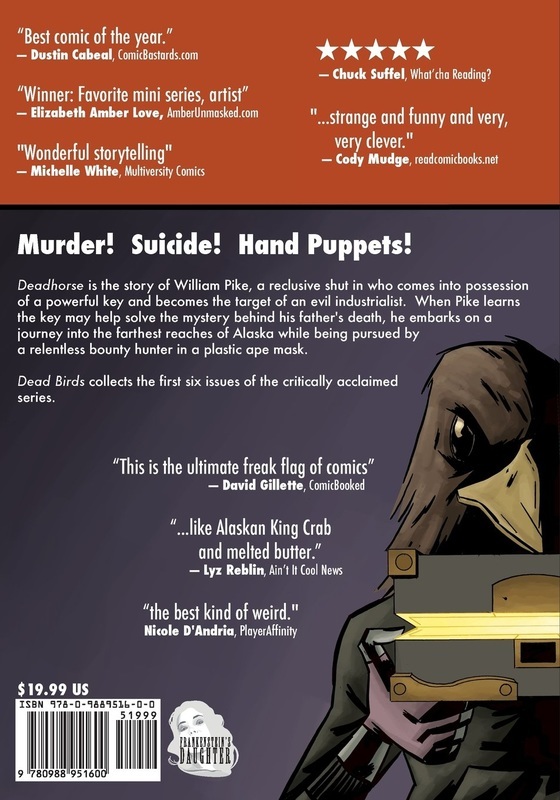 The comics that were nice enough to include quotes from my reviews on them! 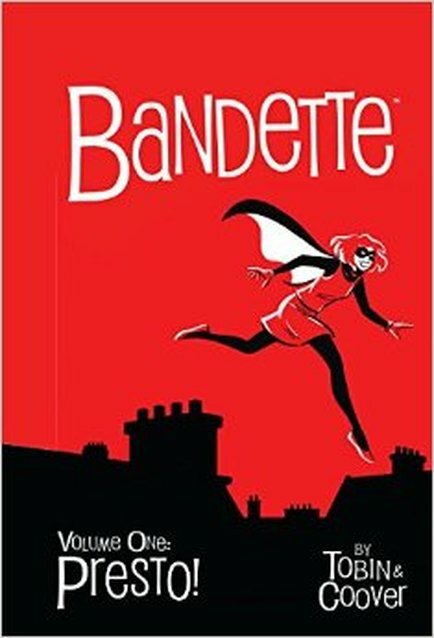 "Who knew high school melodrama could be so much fun! 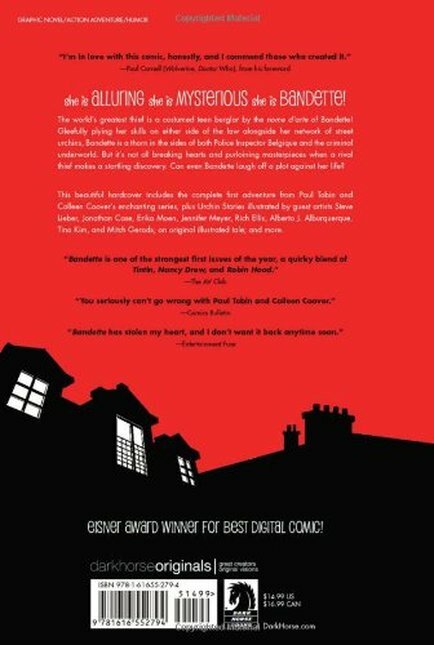 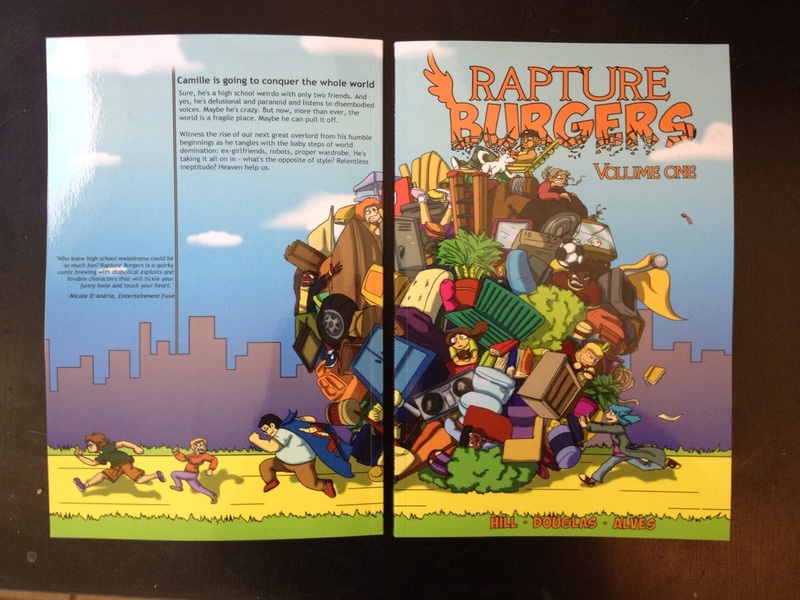 Rapture Burgers is a quirky comic brewing with diabolical exploits and lovable characters that will tickle your funny bone and touch your heart." 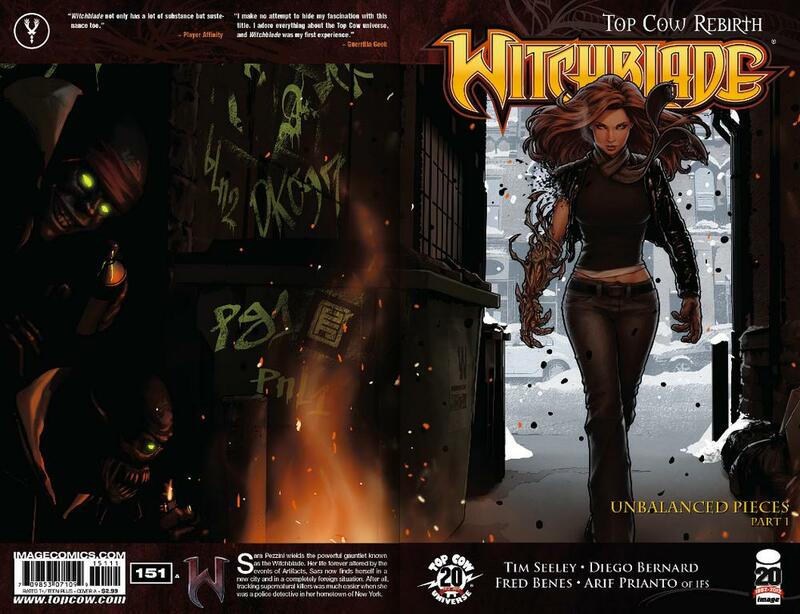 ​"Witchblade not only has a lot of substance but sustenance too."